Looks like Microsoft and Google have sort of put aside their differences for the sake of consumers as Microsoft's polite request for an extension on ActiveSync has been honoured by Google. More good news for Windows Phone 8 users as Google has decided to extend its support for Exchange ActiveSync to July 31st. Google had earlier announced that they were going to terminate the support for ActiveSync, leaving many Windows Phone 8 users hanging high and dry for their sync needs. Earlier, Google had said that as part of its “winter cleanup” exercise, it would drop ActiveSync support for consumers on rival platforms and recommended CalDAV for calendar, CardDAV for contacts, and IMAP for email. 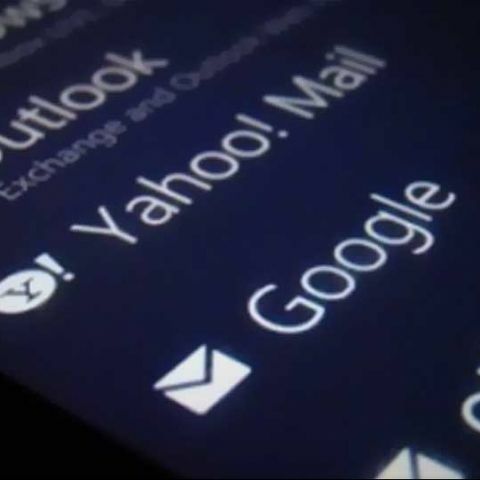 While users on iOS would not really be affected by this thanks to the dedicated Gmail app, Windows Phone 8 users were at a loss of functionality as Google had made clear that they would not be developing any dedicated apps for Microsoft’s new mobile platform. The extension comes in light of Microsoft’s letter to Google requesting for the same, and Google has honoured that request by giving Microsoft six months of support. In the meantime, Microsoft is being reported to be working on an update that will bring CardDAV and CalDAV support to Windows Phone 8. This gracious extension, unfortunately, has not been offered to the Windows 8 and Windows RT platforms.